Before relocating to Milwaukee from Ohio in 1991, Paula Penebaker worked for 13 years in the Management Systems Division at The Proctor & Gamble Company. 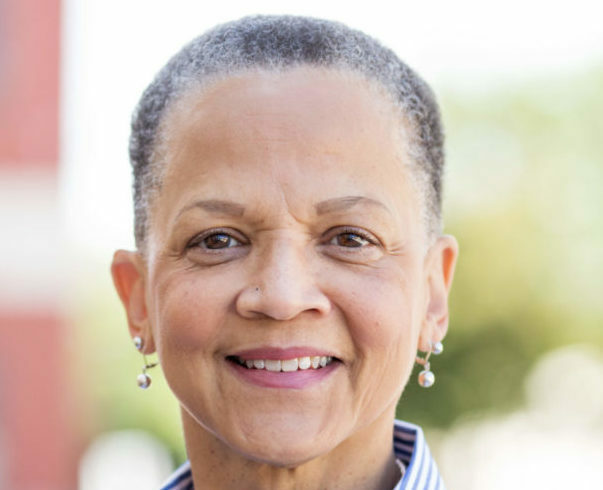 She began her career in Milwaukee at First Wisconsin Bank as a member of the Human Resources department’s Training & Development staff in 1992 and departed as Vice President & Diversity Manager. Today, Paula serves as President & CEO of YWCA Southeast Wisconsin. She began her career at YWCA as the Chief Human Resources and Facilities Officer in 1999. She was appointed Executive Director in May 2005, and later, President & CEO. Paula is a member of the Milwaukee Alumnae Chapter of Delta Sigma Theta, Inc. and Milwaukee (WI) Chapter of The Links Incorporated. She serves on the boards for the Rotary Club of Milwaukee and Milwaukee World Festival, Inc. Paula also serves as a Trustee for the Public Policy Forum and Milwaukee County Federated Library System. Paula has received awards from the Milwaukee Business Journal, Community Brainstorming Conference, North Central Service Club, the Medical College of Wisconsin, BizTimes, the Greater Milwaukee Foundation and Professional Dimensions. On a personal note, Paula is a voracious reader, an avid sports fan and concert goer. She has two adult children, three grandchildren & and a fur baby with whom she enjoys spending time.